Naanbread, in the plain and garlic & coriander variaties. 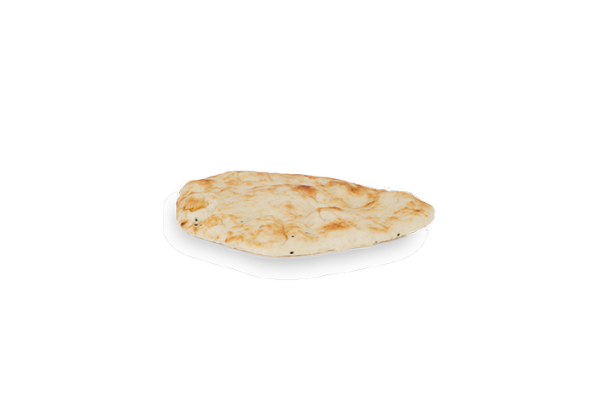 Naan, nan or Khamiri is a flattened bread which can be found in the kitchens of West-, Mid- and South Asians. You can use a Naan Bread to scoop up your curry for example. Normally it is topped with a bit of ghee or butter. But you can also top it with lamb or beef. Nowadays people even use the naan bread as a pizza dough.